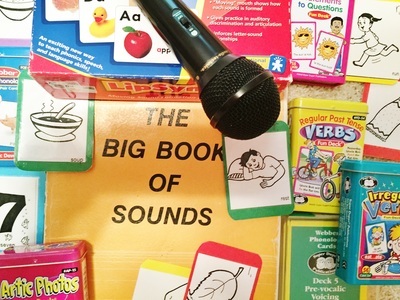 T﻿ip of the Tongue Speech and Language is a non-network, MO-licensed, ASHA-certified provider of speech therapy and remediation of other communication difficulties. 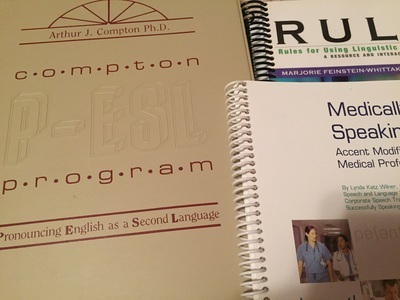 Our primary mission is to enhance our clients' spoken language skills and overall communication effectiveness. Our services include evaluations and individual therapy for articulation, phonological delays, and expressive language. 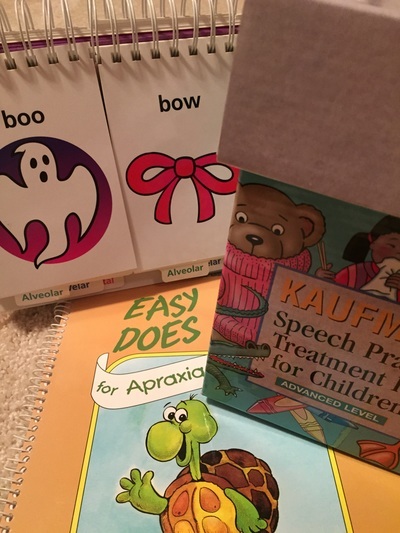 We have extensive experience in treating motor speech disorders such as childhood apraxia of speech and teaching related concerns such as reading readiness skills. Additionally, we are excited to offer individual and group programs for foreign accent modification. Our aim is to improve our clients' English language pronunciation and grammar. Since 2007, Tip of the Tongue has been providing services to children, teens, and adults in the Greater St. Louis area. We serve ages 3 - adult. At Tip of the Tongue, we are devoted to ethical standards and the best, most up-to-date practices. 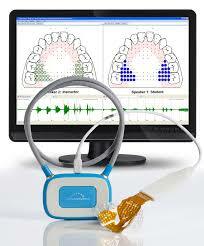 We are proud to be a local provider of the SmartPalate Palatometer System, a state-of-the art real-time visualization tool that aids in speech therapy. Click the links below for more information on our services, then call us for a no-obligation phone consultation to learn how we can be of help to you. We look forward to hearing from you!